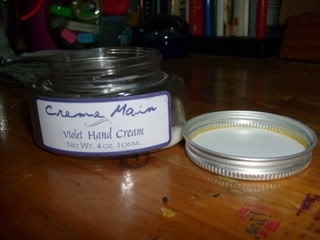 One of the small excitements of my life: cleaning out a pot of hand cream (or a jar/bottle of body lotion). 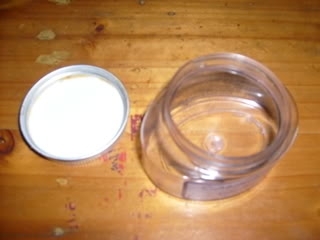 It takes me so long to finish an entire jar (think years), it's always an achievement when I reach this point! If I'm not mistaken, this is only the second pot I've completely used up in my entire life. 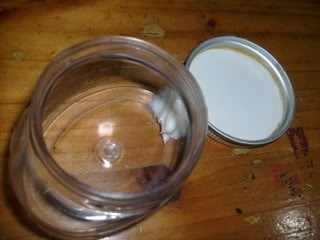 Just a tiny little dollop left.